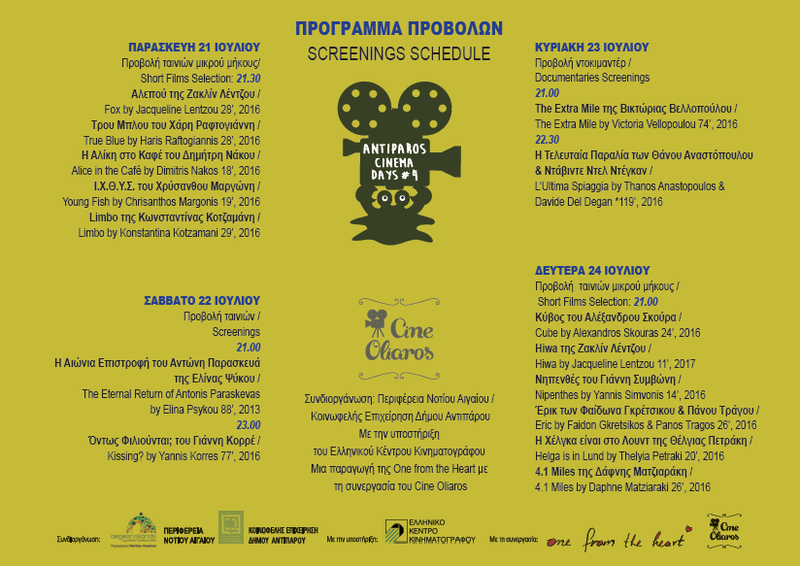 Cine Oliaros in Antiparos town has released the movie schedule for the week 17-24 July, 2017. 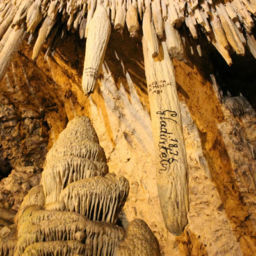 All screenings starts at 22:30 and entrance is free. 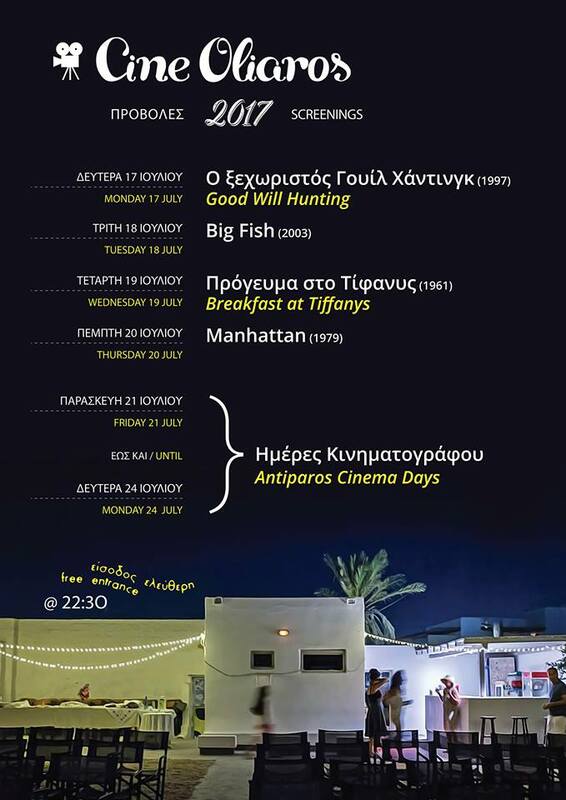 Antiparos Cinema Days 2017 will take place at Cine Oliaros from the 21st until the 24th of July. 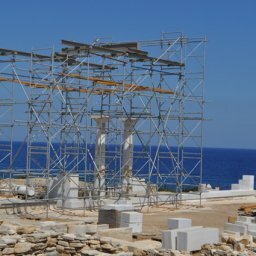 Read more about Antiparos Cinema Days 2017 here. 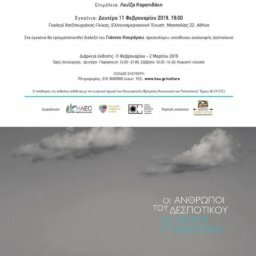 You can see below the event schedule in Greek and in English.